In the days following your cosmetic surgery, you will need assistance in doing everyday tasks because your mobility will be inhibited. You should have a friend or family member around to help you cook, clean, get dressed, and take care of other household chores. You will also need to avoid baths and completely covering the tummy tuck area with water. Your surgeon will give you a schedule of when you should return to regular activities, but progress should not be rushed; you want to give your body plenty of time to recuperate and heal properly. After resting and taking it easy for a little while, you will probably want to return to normal life. One of the best things you can do to assist your body’s recovery is light exercise. Walking and other non-intensive activities can increase blood flow and help reduce swelling and redness. During this time, you will probably be able to return to work, so long as you don’t perform very strenuous tasks at your job. If you are still experiencing swelling or redness after a few weeks, it is perfectly normal; for some patients, it takes a bit longer for the full tummy tuck results to appear. Many patients get worried after about a month because the scar from the tummy tuck can appear to get redder over time. This is also a normal part of recovery. A scar will form after a tummy tuck, but as time passes it should lighten in color and lie flat against the skin. For patients who are very unhappy with the appearance of the scar, scar revision treatments can help advance the invisibility of your scar. Overall, tummy tuck recovery is a process that thousands of people go through every year. While it may entail a bit of discomfort and rest, your results should provide you with years of happiness. 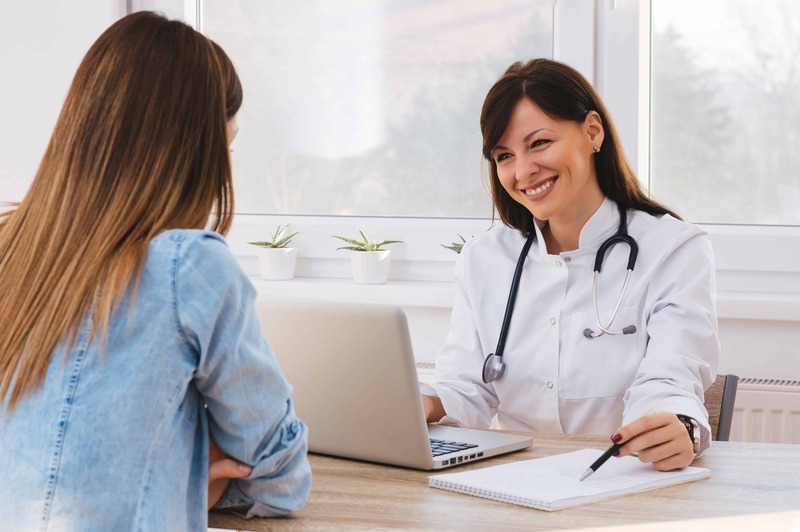 If you would like to learn more about what to expect after tummy tuck surgery and you live in the Phoenix or Scottsdale, Arizona area, please contact Gawley Plastic Surgery today to schedule an initial consultation.